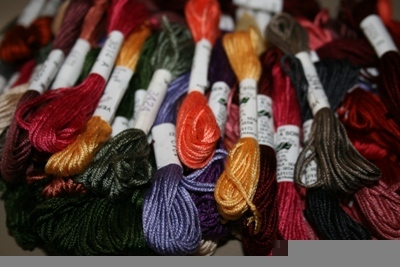 Another 18 colours of Au Ver a Soie, Soie D'Alger threads have been added to my product list on my website - including those colours required to stitch "True Love" by Susan O'Connor as shown in Issue 68 of Inspirations magazine. Suffering through the hottest summer on record isn't conducive to fine hand work ... I'm either wet through with sweat, irritable and bad tempered, or just plain lethargic and can't be bothered. 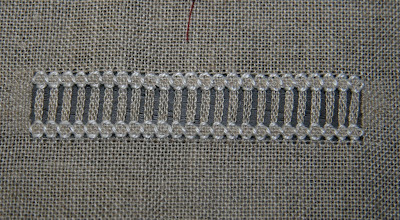 But, I have made an attempt on my drawn thread work for Module 11. It's been a long time since I did such fine work and I'm finding it difficult on my eyes, despite using a magnifier, but I do love this type of needlework. 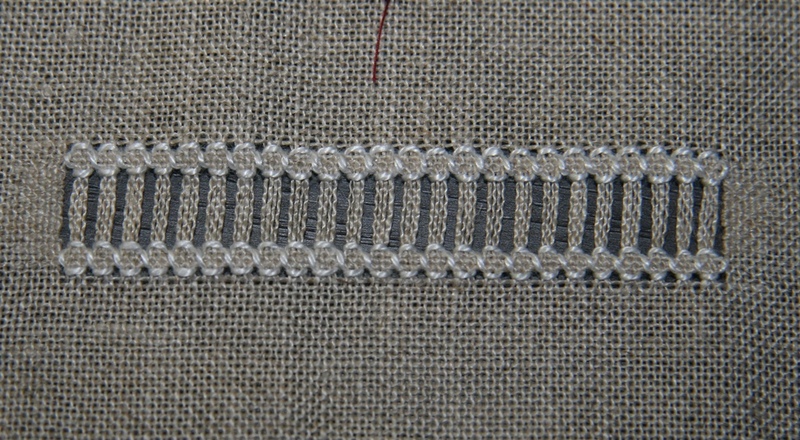 So far I've managed to hem stitch a piece of linen with mitred corners, and do one band of drawn thread work. 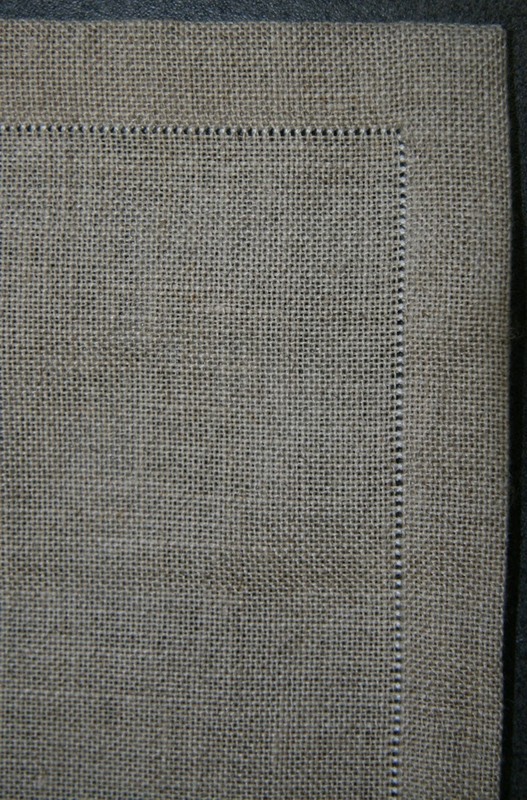 This one is four sided stitch and easy to do once you've done the labour intensive removal of threads. 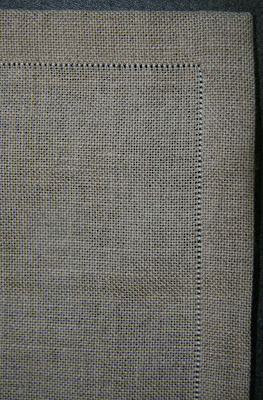 Weaving the drawn threads into the remaining fabric is tedious, but gives a lovely finished edge and is very secure. I've got 3 more bands to do and 2 corner bands ... if only the weather would cool down. Just to let you know the latest on Sammy - he's doing okay. He's not a happy-chappy having to have 3 lots of medicine rammed down his throat twice a day, but it's keeping him going and he seems happy enough. I have found my own home remedy to assist him - dried cuttlefish from the Asian supermarket. Not the white stuff you find on beaches and feed to your budgie - proper dried fish for eating. I rehydrate it for him and it seems to work wonders. The vet told me they're going to try it on other cats with megacolon and from now on will name it "Sammy's Cure". Fame at last! I'm a married English-Australian with step children and grandchildren. In 2012 I completed my Embroidery Level 3 City and Guilds through School of Stitched Textiles, by distance learning. I design and teach traditional embroidery, but love contemporary textiles too. I'm a member of ATASDA and Art A'peel textile groups. I'm dotty about animals and adore my pets. 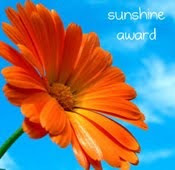 I'm a menopausal sentimental sop who cries at anything, and likes chocolate and wine more than I should, and I can't live without my embroidery, it sustains me through all life's ups and downs. All images and text are © copyright Julie Macdonald. Reproduction of any kind is expressly prohibited without prior written consent.